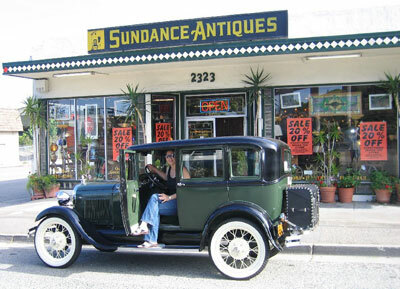 Garrison Traver and Monica Adler have been selling antiques as Sundance Antiques since 1978. We have been in our current location since 1988. 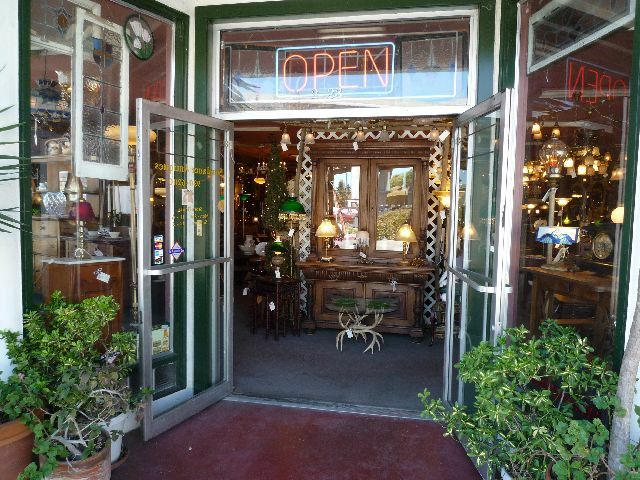 We buy everything from individuals who come in our store and from private homes. So, we never know what we will be able to offer for sale next! 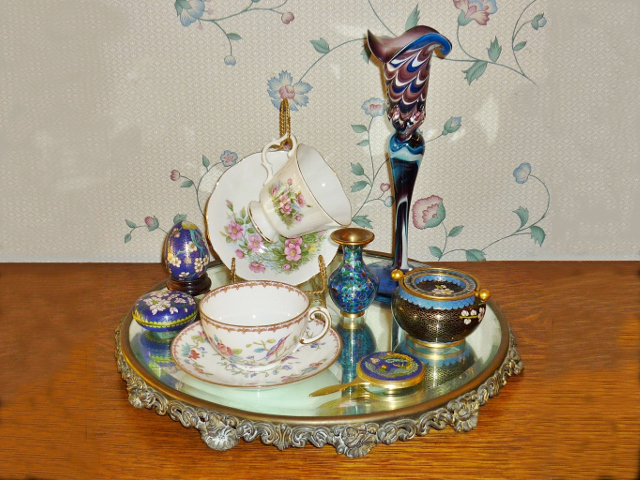 Inventory is constantly changing so most customers check often!